One of the most rare Malian records received its first reissue from West African archivists Kindred Spirits. 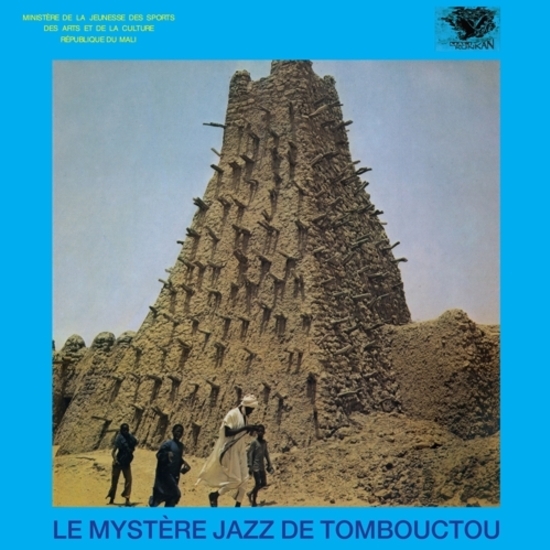 Le Mystère Jazz de Tombouctou came to fruition in part by a 1977 initiative by the Malian government to fund a series of LPs dedicated to preserving the nation's rich cultural history of traditional orchestra and jazz music. The record captures a time when the electric guitar was becoming a vital instrument for traditional musicians in the region. The rhythms of this record continue to infiltrate psychedelic, jazz, and soul arrangements in contemporary works extending well beyond the borders of République du Mali.